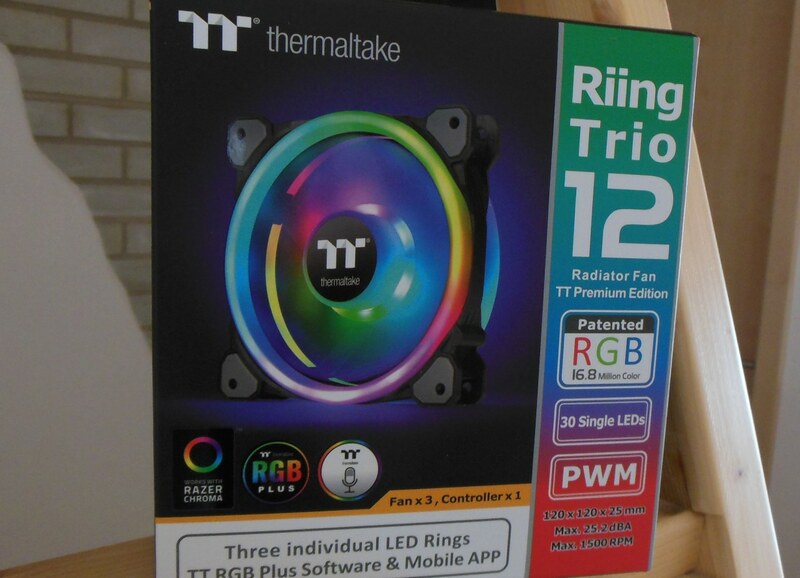 Thermaltake Riing Trio RGB Review - Does the Form Follow the Function? 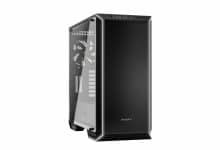 Home/Reviews/Gadget & Accessory Reviews/Thermaltake Riing Trio RGB Review – Does the Form Follow the Function? 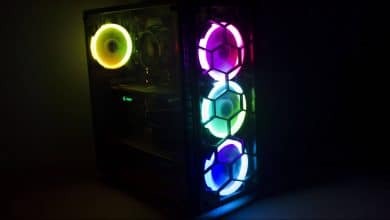 Thermaltake Riing Trio RGB Review – Does the Form Follow the Function? SSDs. Mouse pads. Mainboards. 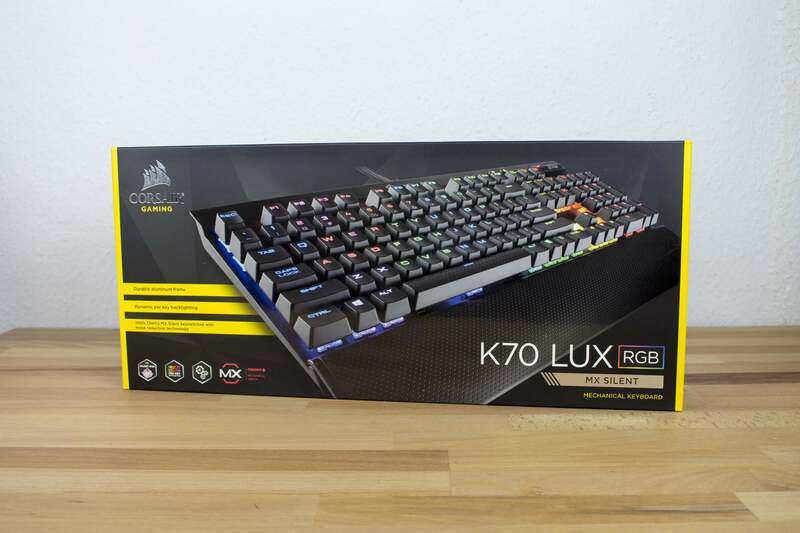 More and more products on and in the PC can be purchased in 2019 with colourful lighting. 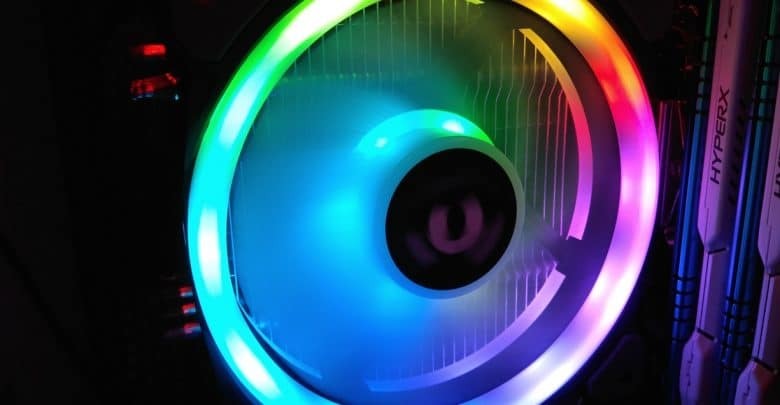 The “RGB classics”, which have been on the market for some time now, undoubtedly include the fans. The Taiwanese manufacturer Thermaltake now wants to make the most expensive incarnation of their in-house Riing fans palatable to us: the Riing Trio with three independently controllable RGB zones. But do the Riing Trio offer more than just a colourful look? 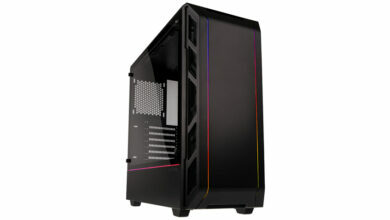 The Thermaltake Riing Trio comes in a matt printed dark cardboard. A picture of the fan is in action on the front. In addition, some special features, such as the integration in Razer Chroma, or the three independently controllable LED rings per fan, are mentioned. The back side explains the specifications and describes the special properties of the fans in detail. All other pages are relatively unspectacular. The box contains the three fans. Also on board are 12 normal fan and 12 radiator mounting screws each. 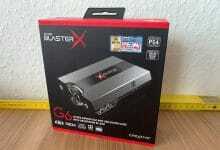 In addition, the controller used to control the fan speed and lighting is included. It is fastened in the housing by means of Velcro. 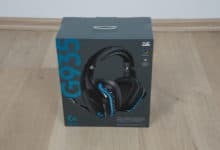 The package also includes the hardware needed to operate the controller: a Molex power supply cable, a USB to micro-USB cable that connects to both an internal USB 2.0 port and the controller, and a cable to connect two controllers together. 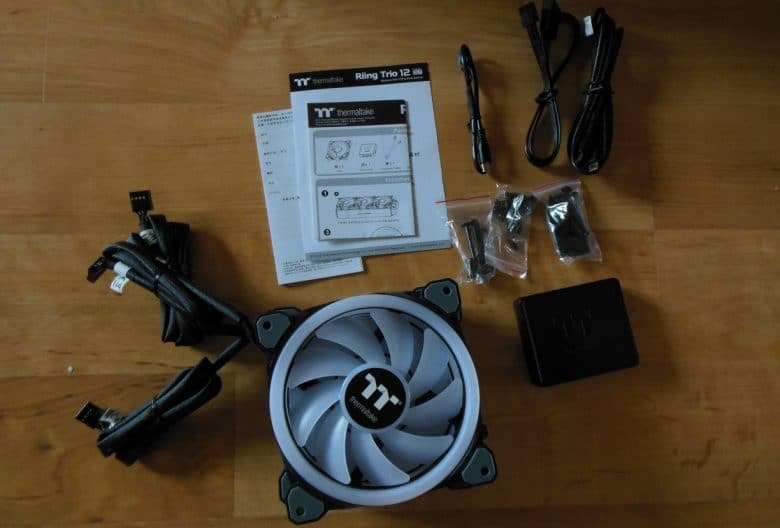 Finally, there is a quick start guide in the package that explains how to connect the fans and the controller. 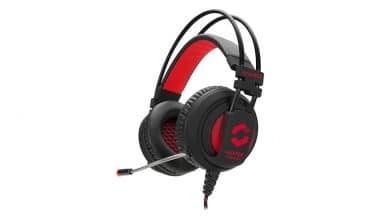 List Price: € 129.90 You Save: € 11.00 (8%) Price: € 118.90 Jetzt bei Amazon ansehen!